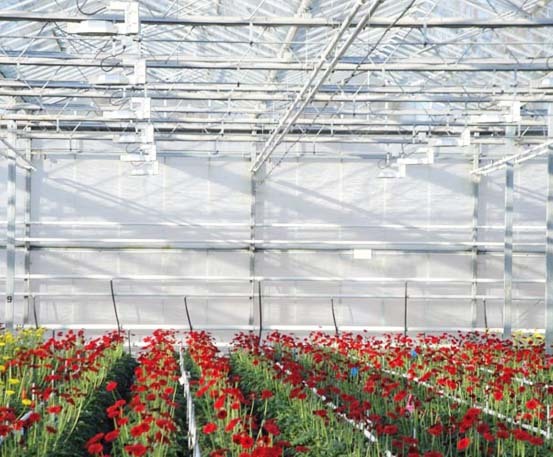 Floor heating in greenhouses has become more and more popular over the past decades because of the considerable benefits warm floors can have on greenhouse crops. 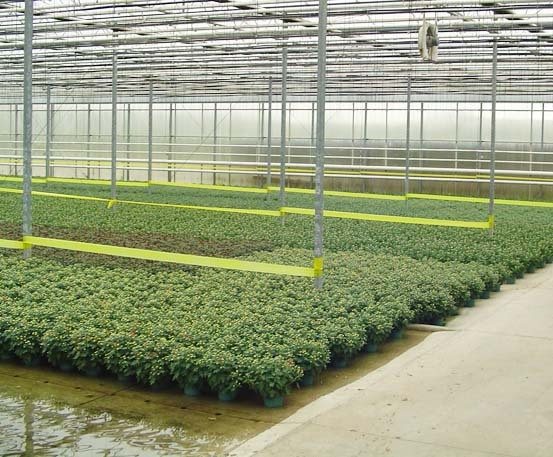 In-floor heat is desired because it counteracts the heat loss that occurs from a cold concrete surface in the greenhouse; it is also non-obtrusive as it is beneath the growing surface. 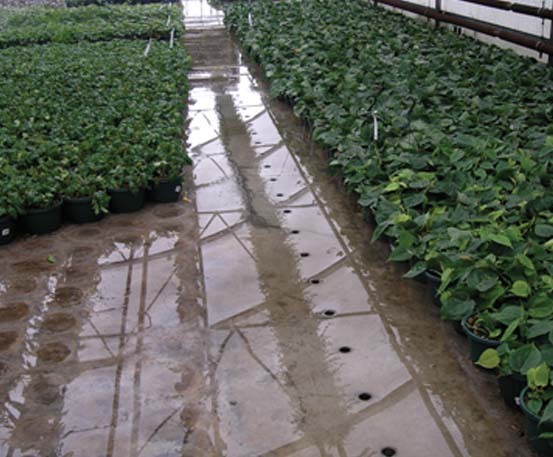 Using the concrete floor as a radiant surface, heat radiates from the floor into the greenhouse and directly to the plants as well as heating the irrigation water to avoid root shock. The direct contact of the root zone with the warm floor provides for maximum soil and plant temperature control, resulting in even temperatures and even crop growth. 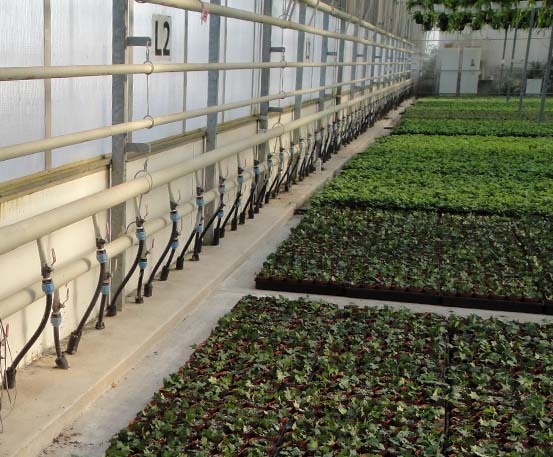 If heating the growing media directly is desired, we have custom made flexible polyethylene piping that can be buried directly in the growing beds. This piping is UV resistant, and resistant to chemicals and low temperatures. Instead of covering with concrete, a layer of small pea gravel is used to protect the pipe. Just as in flood floors, warming the root zone results in even temperatures and even crop growth. The Niagrow design team uses 25mm diameter polyethylene pipe loops in the ground for all in-floor heating. 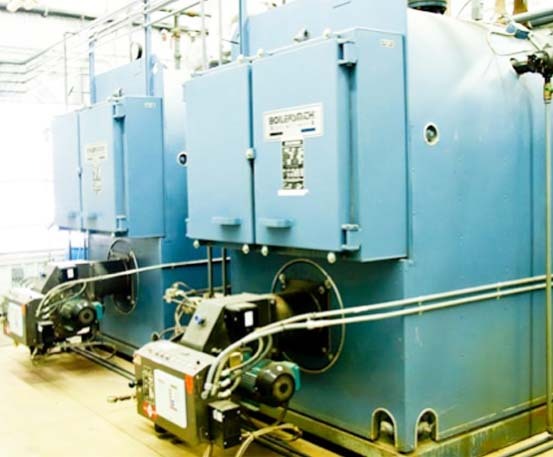 The loops are connected to the steel distribution lines for hot water supply and cooler return water. 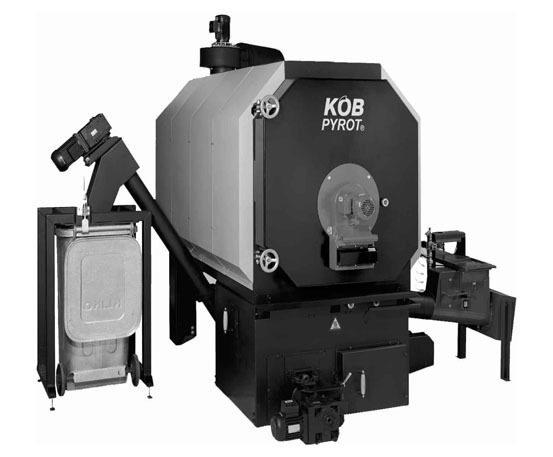 The steel distribution lines are connected to main line piping that receives the hot water from a central boiler system. 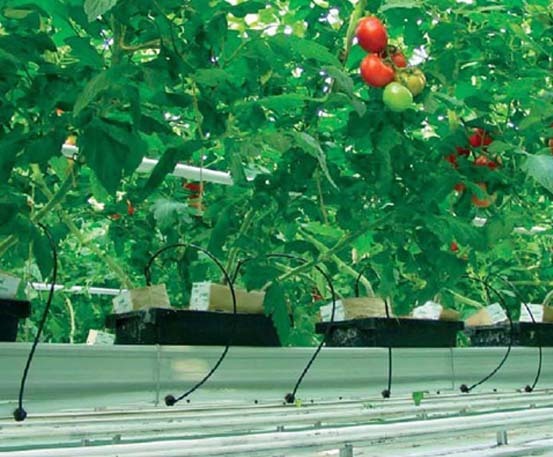 These systems are designed with the crop needs in mind; because of the close proximity of the heating pipe to the roots of the crop, a lower heating temperature is used to provide the entire growing area with even temperatures.